At the moment I am developing a new documentary film with producer Søren Steen Jespersen at Larm Film. Stay Behind trailer - UK from Bullitt Film on Vimeo. Was the director's grandfather part of a secret CIA network during the Cold War? A family tale of loyalty, double lives and reconciliation. Director Ida Grøn has always been close to her grandparents, but there are indications that her grandfather Otto was not just the respected dentist and resistance fighter she always thought he was. There are suggestions that he worked as an agent for the CIA during the cold war, in a secret European network. 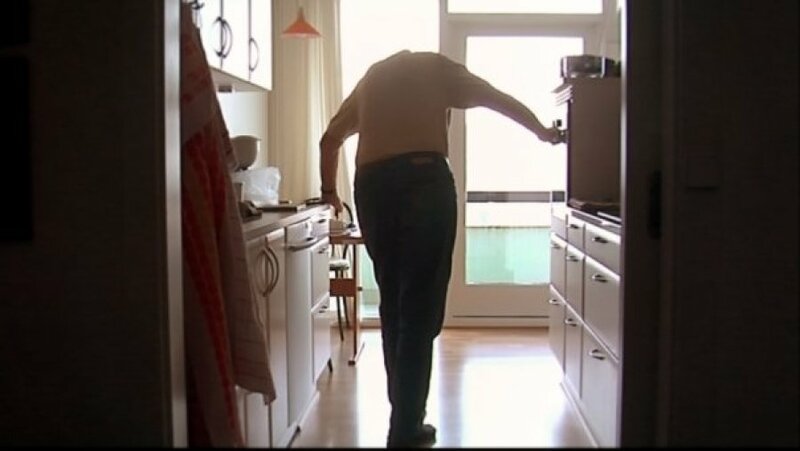 Otto denies everything – but why did he sleep with a gun under his pillow, and why can Otto and his wife Dagmar not remember key details about their visit to the United States in the 1950s, when they left behind their otherwise thriving dentistry business in Denmark? As Ida talks more and more with the people who knew him, the many details paint a different picture than the one her grandfather presents. 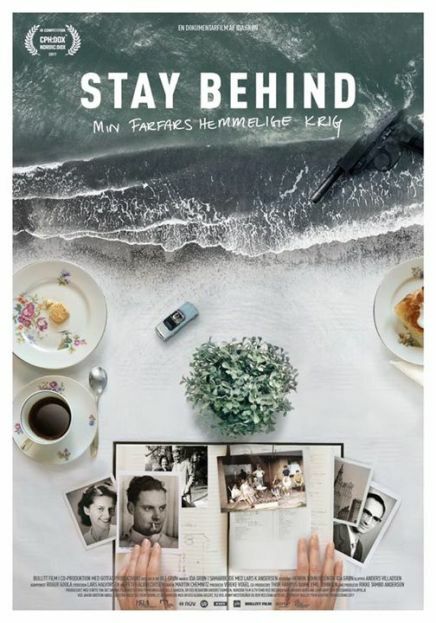 A family tale of loyalty and double lives, which reaches from the coasts of north-west Jutland to high-tech laboratories and secret archives, as Ida and her father seeks for the truth behind her grandfather's secret war. An extraordinary relationship develops between the cancer ill boy Tobias and the hospital clown Angus during Tobias' 20 months of treatment. 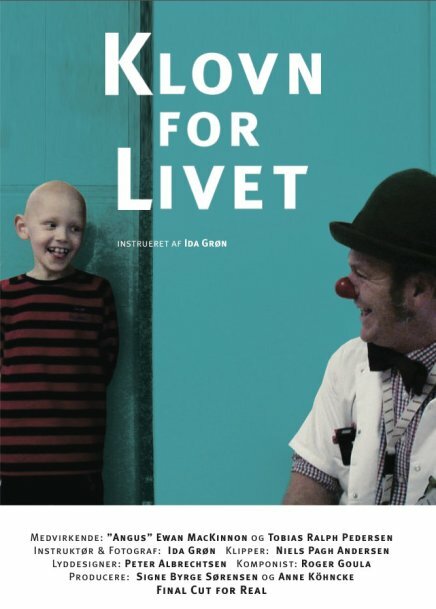 This bond of closeness, humor and play turns out to be extremely valuable and important for both the kid and the clown in their fight against cancer. Produced with support from The Danish Filminstitute and TV2. The film is continually helping the hospital clowns spreading understanding for their work. Showing that hospital clowning is much more than tricks and bubbles. Broadcasted on Arte France, Al Jazeera English, Danish and Norwgian TV2, SVT, YLE, TRT and more. Shown at audience favorite no. 3 at IDFA, Hot Docs, silver horn award for best mid length documentary Krakow, Children and youth jury winner Parnü, Child and Family Award at Al Jazeera International Documentary Festival, Turkish National Lottery Administration Special Prize at TRT Documentary Awards, the Grand Prize at Khourigba International Documentary Festival Morocco. The Silent Chamber is a visual documentary poem and installation about death. It is set in the Nordic landscape and its form is inspired by the musical form of variations. The film is framed by the inevitable death of the director’s grandparents; someone is always left behind alive trying to come to terms with death – but is this ever possible? As installation The Silent Chamber is exhibited in an anachoic chamber with scenes looping on opposing screenes. The heart warm story of two apparently diametrically opposite worlds which cross when an elderly wealthy Danish couple, Dan and Rosa, donates a house to an elderly Burundian couple, Mavumbo and Marceline. To experience or to survive becomes a question in this visual clash of cultures. The housing-project takes along a story about peculiarities of matrimonial love and imaginations about "the other". Short documentary portrait of the native Siberian woman, Klara and her life in the woods of Siberia. Supported by the Danish Film Workshop and Danish National TV DR2. Shown at Danish national TV DR2, the DocNZ festival, Festival du Cinema de Bruxelles, and the Russian Anthropological Film Festival RFAF. Supported by Esbjergfonden and Nestlé. 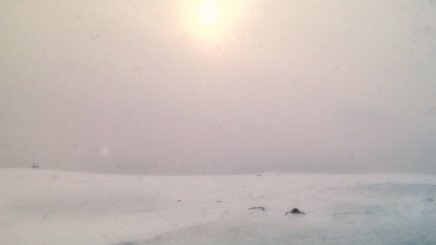 A one minute ferry-tale which was Ida's second documentary and access to Berlinale Talent Campus 2003.